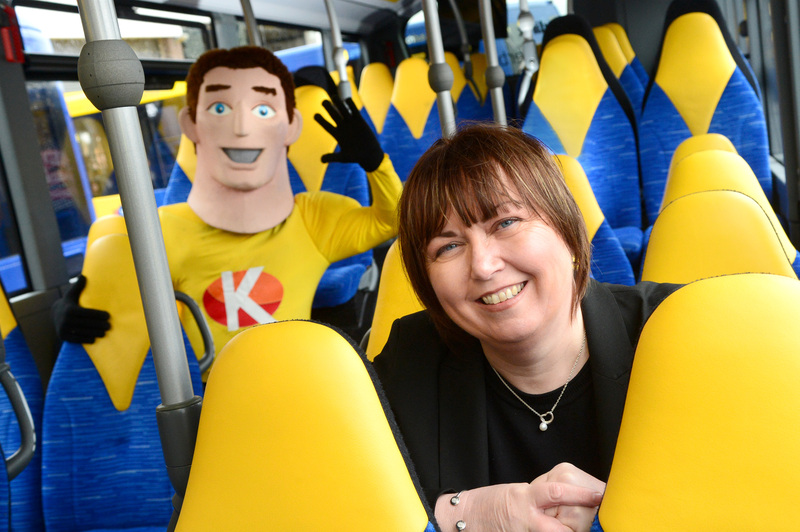 Sue Blount is the new general manager at Kinchbus, managing the 35-strong fleet of buses and around 100 drivers, engineers and support teams. Sue joined Kinchbus sister company trentbarton in 2008 to train as a driver and went on to manage the bus station concourse at Derby before becoming service delivery manager first in Derby and then at Langley Mill. “Sue has always had a passion for developing and leading a team and is uncompromising when it comes to delivering high standards. As well as ensuring the Kinchbus network of services is run as efficiently and punctually as possible, Sue will oversee the skylink Derby route which connects Derby, Loughborough and Leicester to East Midlands Airport. “I just went for it and found myself driving red arrows and helping promote the launch of mango.